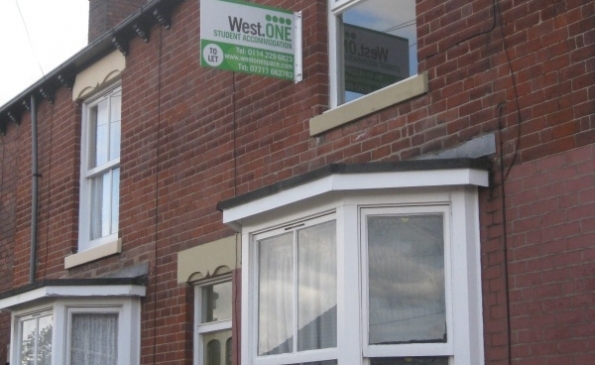 This spacious one bedroom furnished ground floor flat offer single or a student couple superb spacious accommodation, just off London Road, within walking distance of the City Centre & the bottom of Ecclesall Road. Now letting for 2019-2020, if you would like to arrange a viewing or for more information please call us on 0114 2134780. Price per person per week £138.50 including all bills!! !